Fellowcraft Music - Fellowcraft's original music can be listened to here. Described as a cool combination of Rock, Blues, and Grunge. 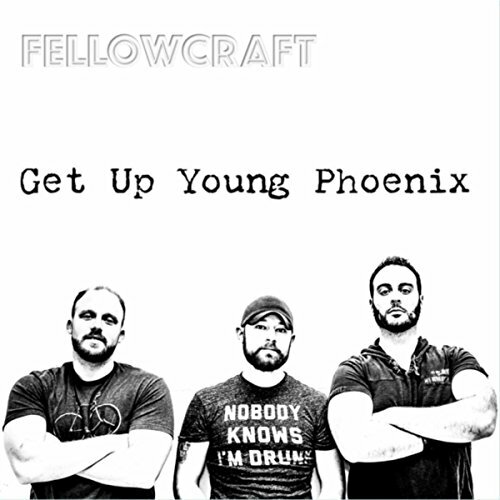 Get Up Young Phoenix (GUYP) is the band's debut album and can be previewed on this page, which also contains direct links to some of the many services where you can find Fellowcraft music. Debut LP, 'Get Up Young Phoenix' Avialable Now! Have One Shipped to You!